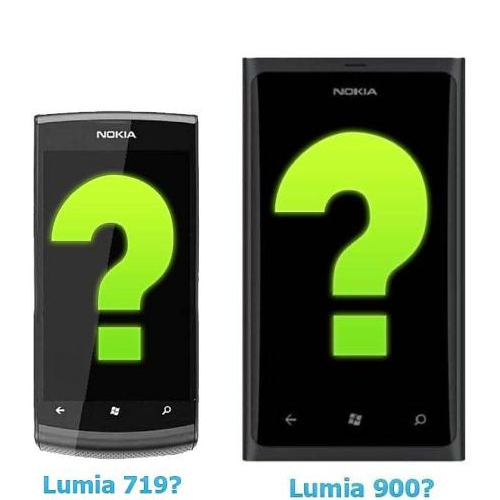 We have heard much news about Nokia Lumia 900 smartphone but just now we heard something very special. According to DGui blog, Nokia has a plan to launch Nokia Lumia 900 along with Nokia Lumia 719 next month at CES 2012. It is claimed by blog that they got such information from a person close to this matter. Although you have any idea about Nokia Windows Lumia 900 phone yet again I would like to highlight the information for those who don’t have any idea. Both Lumia 900 and 719 will run on Windows Tango operating system. For your information Tango will support a smaller display than Mango. A plus point of this operating system is that it will add LTE support for the Windows phone. We also have news of Nokia Windows 8 Tablet that may launch at Nokia Connection 2012 and at this event Nokia has a plan to launch next Windows Phone including the Nokia 803, the company’s next camera flagship smartphone.